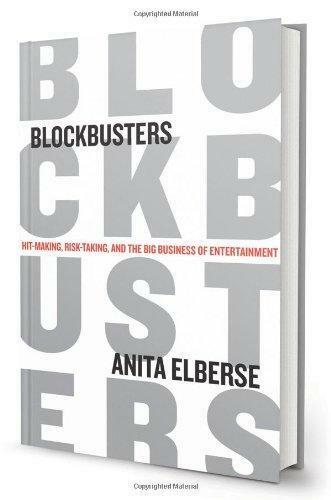 Five: Will Digital Technology End the Dominance of Blockbusters? Six: Will Digital Technology Threaten Powerful Producers? Epilogue: No Business Like Show Business? © PRODUCER HUB. All Rights Reserved.